Urban Apologetics by Christopher Brooks gives us a framework for how believers are to engage culture without suppressing convictions in the urban context. The book helps us see that the gospel can be contextualized and applied to the pressing concerns in our neighborhoods. 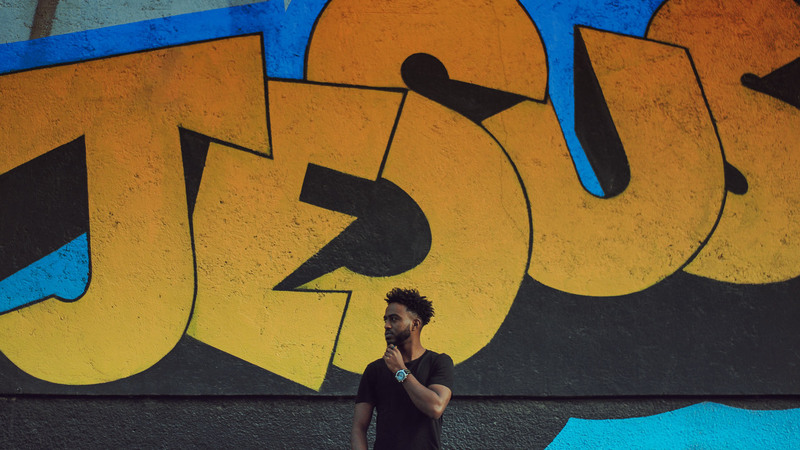 Urban Apologetics helps us understand that apologetics is more than expounding on our belief system, but it is gospel-empowered behavior and gospel-exalting belief that will ultimately change our communities. Our mission as a church is to contextualize the gospel so that our neighbors can see the gospel expressed and embodied through God’s people. Urban Apologetics is a practical tool for the Church to learn how to apply gospel truth to our ever-changing culture. A graduate from the University of West Georgia with a B.A. in Journalism. 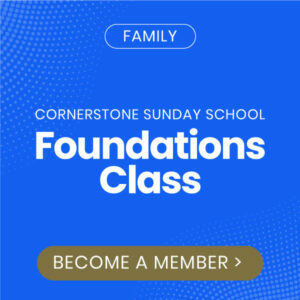 Pastoral Intern at Cornerstone Church. Outreach Coordinator at Bearings Bike Shop. Seminary Student at Reformed Theological Seminary. I'm from LaGrange, Georgia. 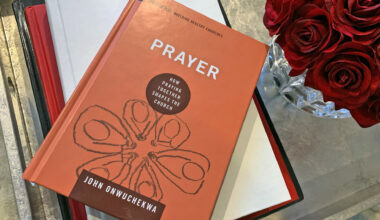 I felt I needed more insight into how prayer shapes the church. 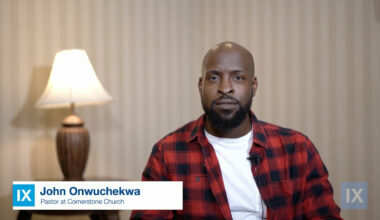 Prayer delivered great insight and engaging personal stories that made the material encouraging yet practical.